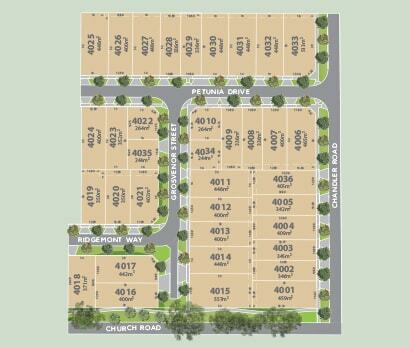 Situated near the corner of Church Road and Chandler Road, you’ll love coming home to Barclay Stage 40. Within walking distance to the largest parks in Somerfield, choose from 33 lots ranging in size from 336m2 to 575m2. Start planning your new life in Barclay at Somerfield today, call 1300 719 223.